For the next two weeks, we’ll be conducting a poll. What do we want to know? 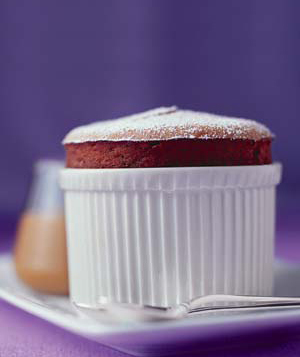 We want to know if we should have chocolate souffle workshops in February in addition to the French macaroon workshops that we already plan on doing. So, give us your input! The poll can be found at the bottom of the front page of this blog. Workshops will be $45 per person.